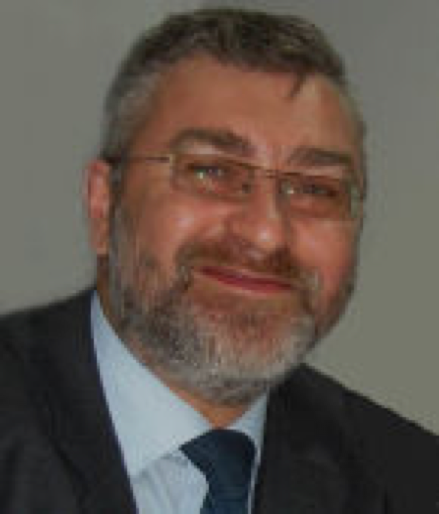 Dr. Dmitry Pozidaev has been Regional Programme Advisor to the UN Capital Development Fund since May 2012. Dr. Dmitry Pozidaev has been Regional Programme Advisor to the UN Capital Development Fund since May 2012. He was previously Chief Technical Advisor at the UNDP in both Yemen and Afghanistan, and Civil Affairs Officer to the United Nations Mission in Kosovo. Dmitry is an experienced team leader with 20 years’ of experience in international political affairs, institutional building and development finance in crisis and post-conflict areas with the United Nations, including Serbia, Kosovo, Afghanistan, Palestinian Territories, Jordan, Yemen, Uganda, Tanzania, Somalia, Rwanda, and Myanmar. His consultancy engagements include governance, peacebuilding, and development finance with the World Bank, International Organization of Migration, Council of Europe, DFID, UN Relief and Works Agency, and Hart Group. He is a specialist in local governance and decentralization, financial sector development, local development finance, project structuring and financial analysis with an experience of managing large governance, and fiscal and private sector development, in addition to improvement research in each of these areas.